Saturday, October 29, 2016 at 7:00 PM and 8:30 PM. Please join us as we take a walk back in time, revisiting the chilling stories about some of the businesses and private homes along Main Street. 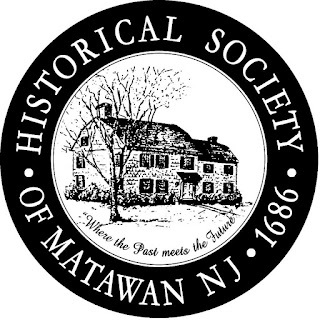 The evening will begin with a short presentation at Burrowes Mansion, which will include stories about the ghosts of the mansion. 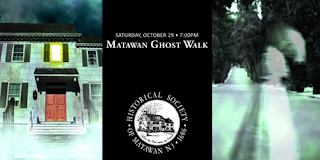 Then we will continue with a walk along Main Street with more stories about the ghosts haunting our town. All of our ghost stories are true! The tour includes a stop inside Bedel Funeral Home, where attendees will have the unique opportunity to view antique funeral items that have never before been on display. A representative of Bedel Funeral Home will be on hand to answer questions! The entire tour will cover approximately one mile (round-trip ) and last about two hours. The tours will be held rain or shine! In the event of severe weather, the tours will be canceled.